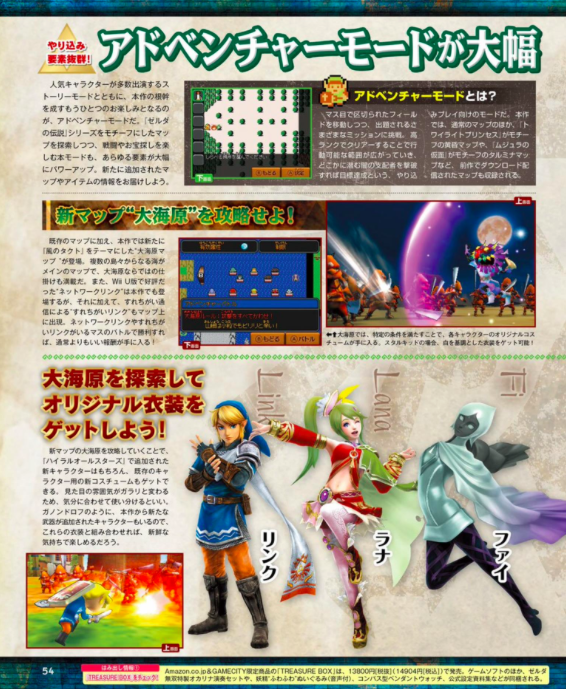 Just yesterday, this week’s issue of Famitsu magazine was published in Japan and as we shared with you the other day, inside was a four page spread dedicated to the upcoming, Hyrule Warriors Legends. 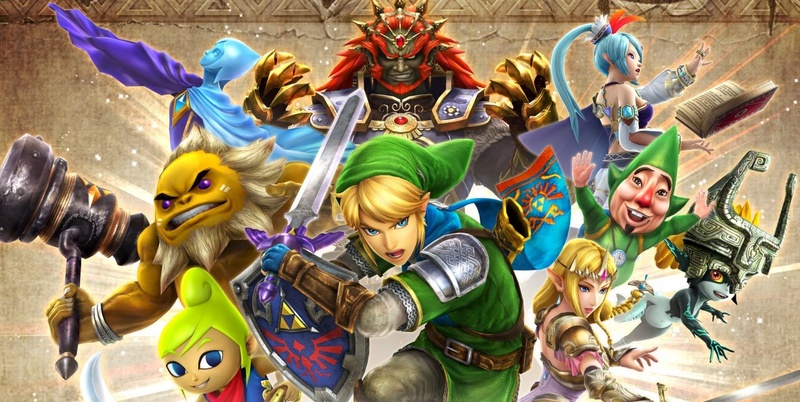 Among the glossy and colorful pages you will find familiar faces such as Ganondorf, Ghirahim, Link, and Lana. 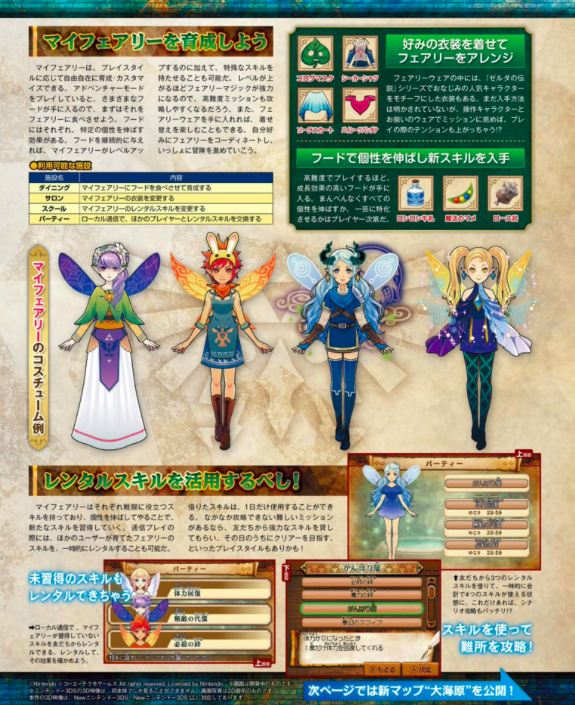 There is also some new details about a previously unknown feature called, “My Fairy System”. Stay tuned for more details! 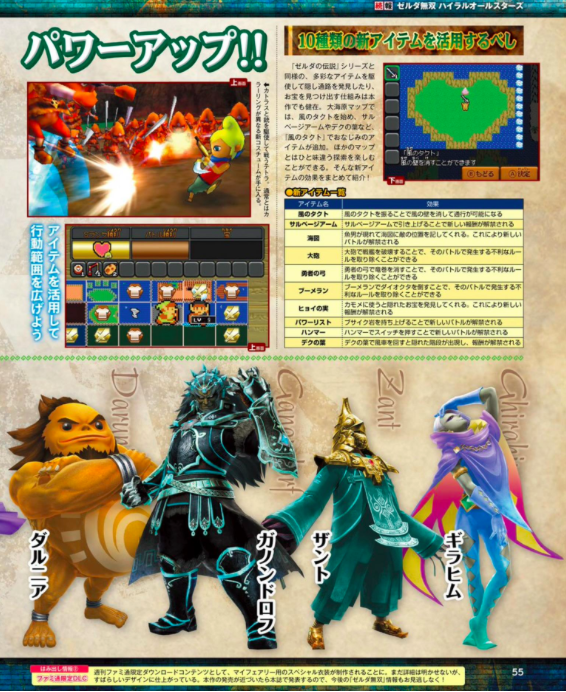 For now, jump inside and take a look at the latest scans from Famitsu magazine! 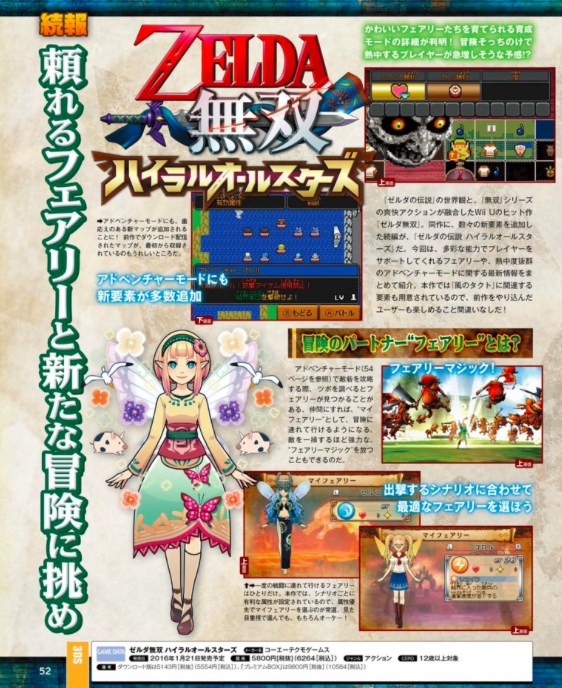 Stay tuned for a translation of the text found within these Famitsu scans! 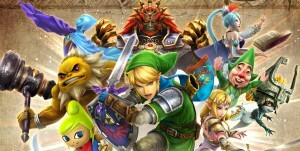 As more and more information is released about this game, the more excited I become! Interestingly for me I find myself looking forward to playing this title more than I was when Hyrule Warriors was released for the Wii U. What about you? Are you excited to play this game or will you be taking a pass? Share your thoughts in the comments below.